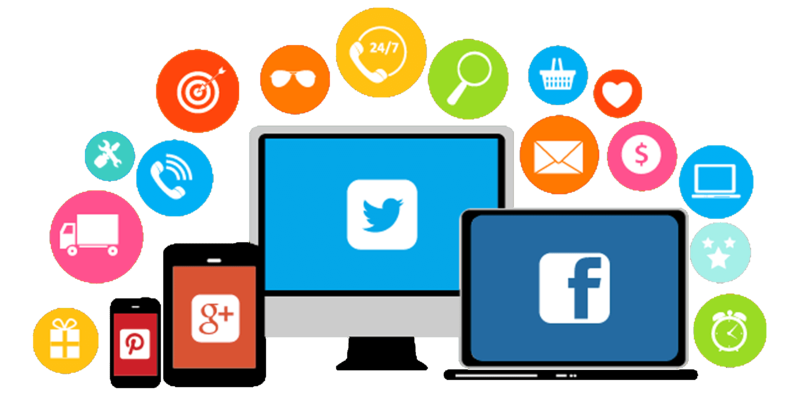 Social Media Marketing is a form of Internet Marketing which helps to gain traffic from social media channels by promoting your products or services. The goal of business people is to use Social Media and create content that is shareable by the users which in turn helps in their brand awareness and greater exposure to their target audience. Over the past few years, people using Social Media to boost their business has drastically improved and will continue to be as they are yielding positive results and increased leads. Showcases Your Brand to the Target Market: Social Media is an effective medium these days to augment your business. If one person in your network shares your creative content it will be shared by lot of users which in turn increases brand awareness. Our team devises excellent plans to take your brand into the market with ease. Cuts the marketing costs: Social Media lessens your traditional marketing costs. Our social media process is definitive and hence reduces the overall price you put for marketing of your brand offline. Develop a loyal community: Our skilled professional who have tons of experience in internet marketing and has an effective social strategy for your business, making audience trust your brand. Our theme is to build a loyal customer base who always picks your product/service every time they are in need of. We Find Your Competitors: Social Media is an effective tool to find your competitors. Our in-house team of professionals find what your competitors are doing and re-design the strategy to overcome them and make your business reach the apex. Why Choose Social Media For Business Promotions? 22% of world’s population uses Facebook. 75% of male internet users are on Facebook and 83% are the Females internet users. People aged 18-34 are more likely to follow a brand through social channels. Visual content is 40% more likely to get shared by users. 90% of Instagram users are aged below 35. Forbes research says that 40 million active small business pages are in Facebook and 4 million of those businesses pay for social media advertising on Facebook. After a thorough analysis of your business, we settle for the social channels where your business can be effectively marketed to give optimistic results. We also run Ad Campaigns, Contests and a lot of creative posts are published on daily basis! 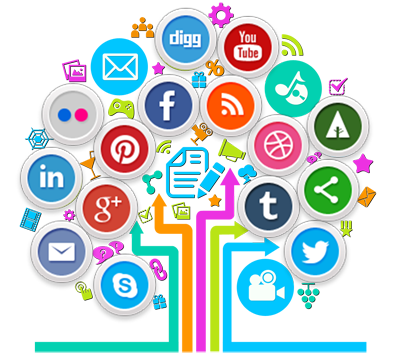 Webrocz has delivered efficient results and is one of the best Social Media Marketing companies in Hyderabad who is offering incredible services at best prices.